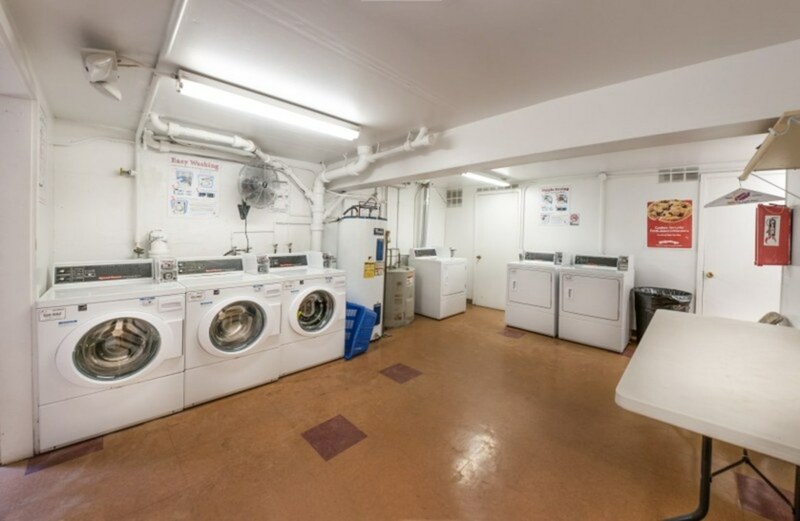 Spin the wheel for a great prize! 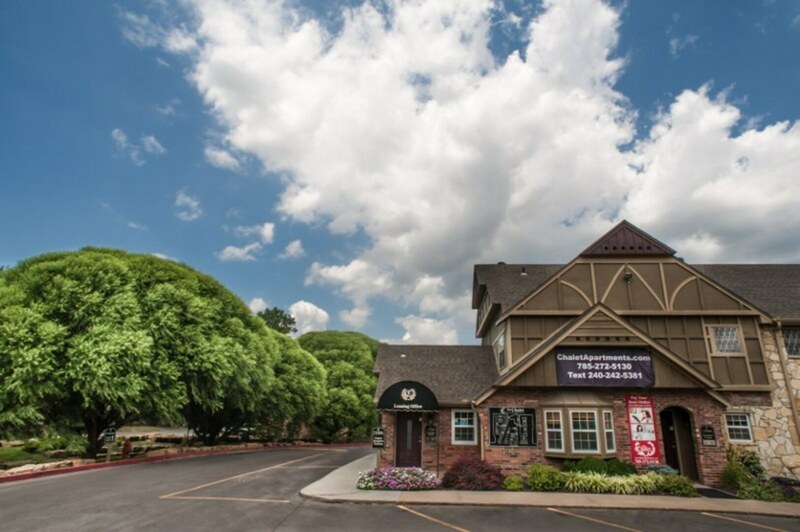 Tour and you could score ONE MONTH FREE! 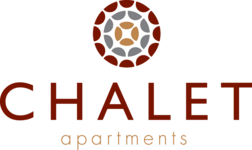 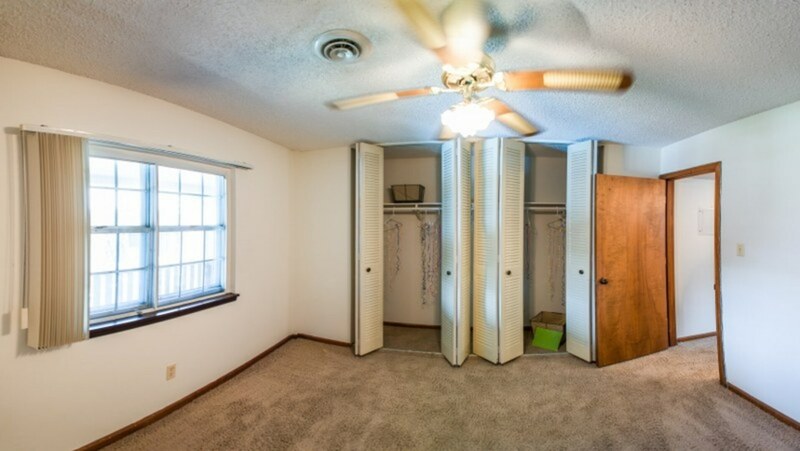 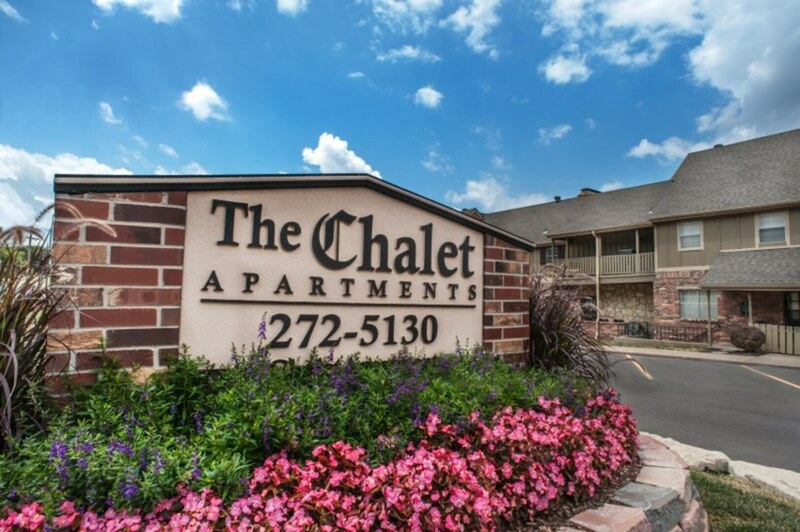 Welcome to Chalet Apartments in Topeka, KS! 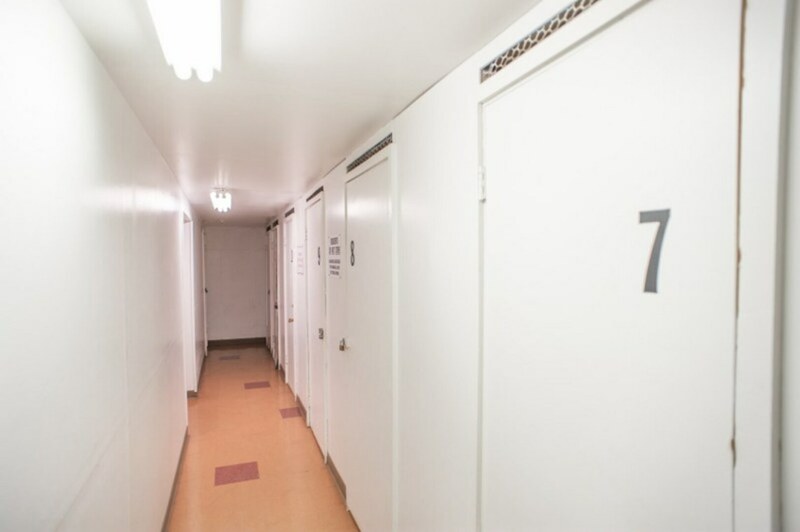 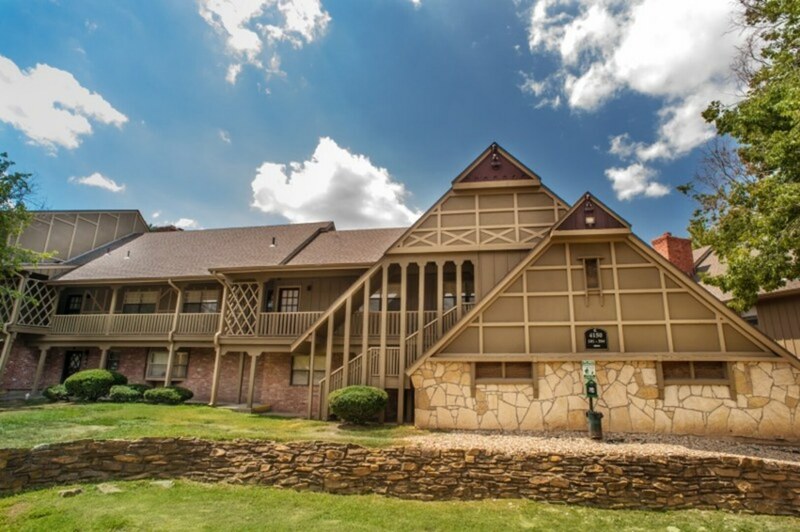 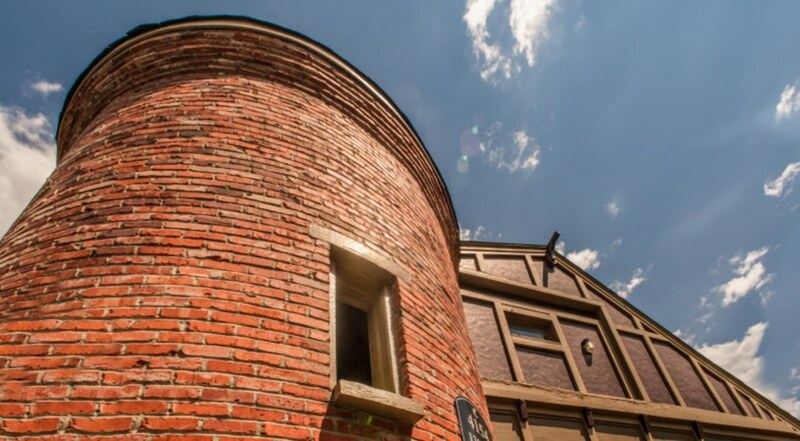 Come to Chalet Apartments to experience unique architecture and an old-world European atmosphere, unlike any other apartment community. 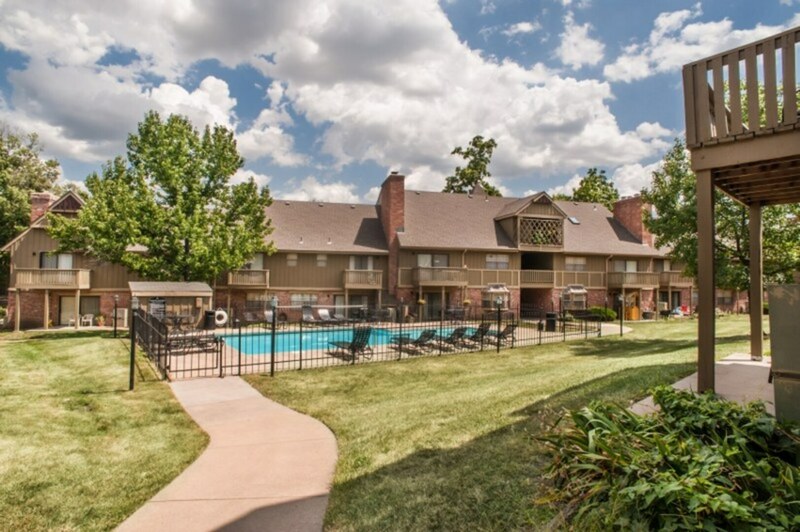 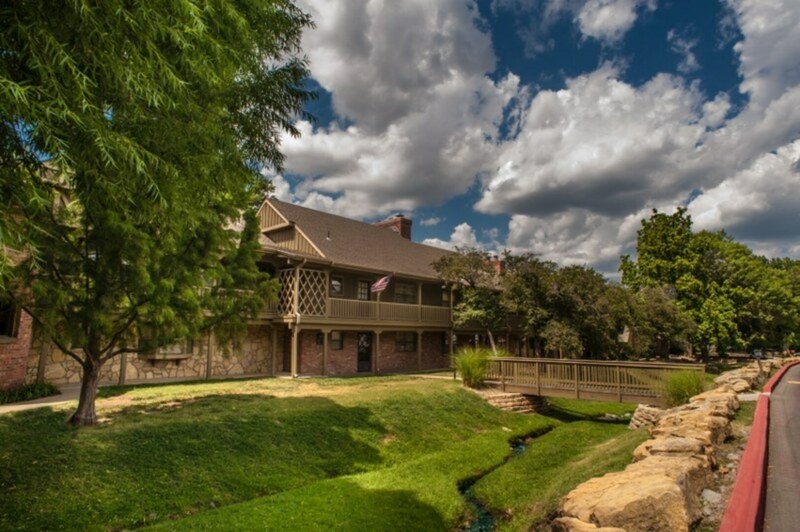 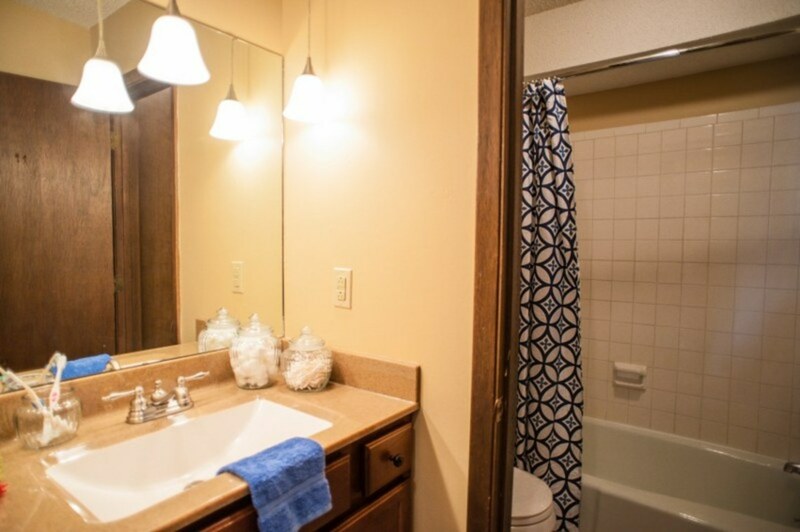 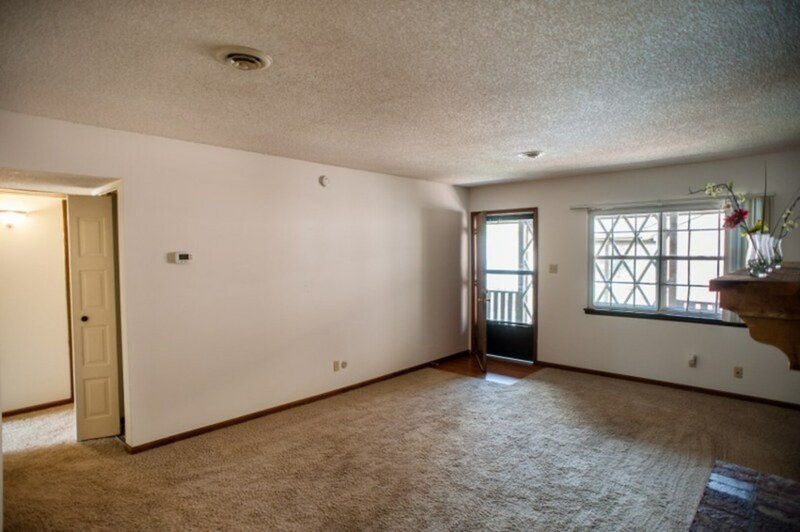 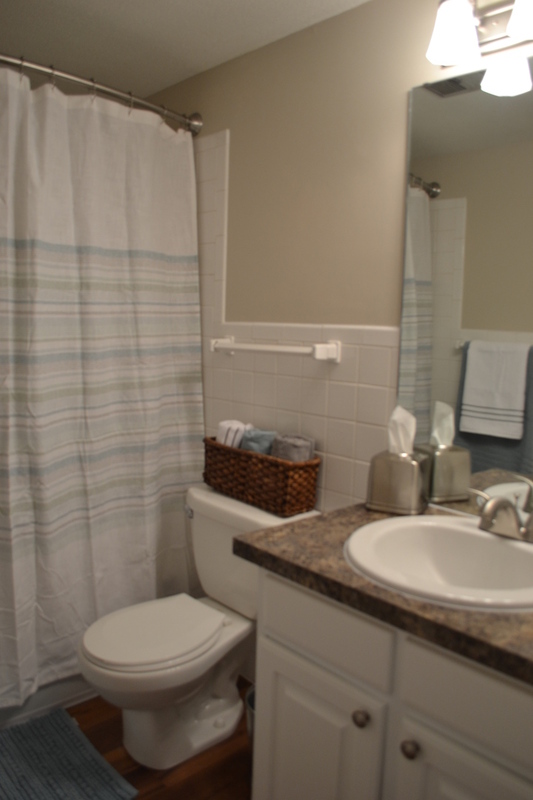 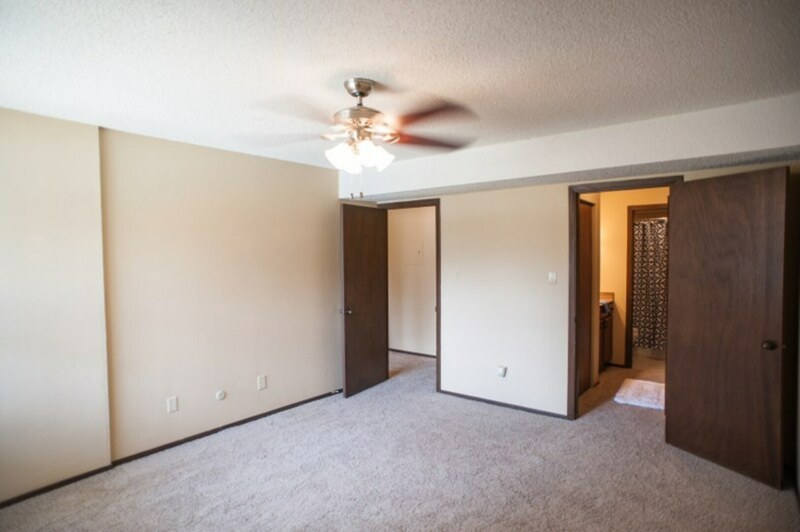 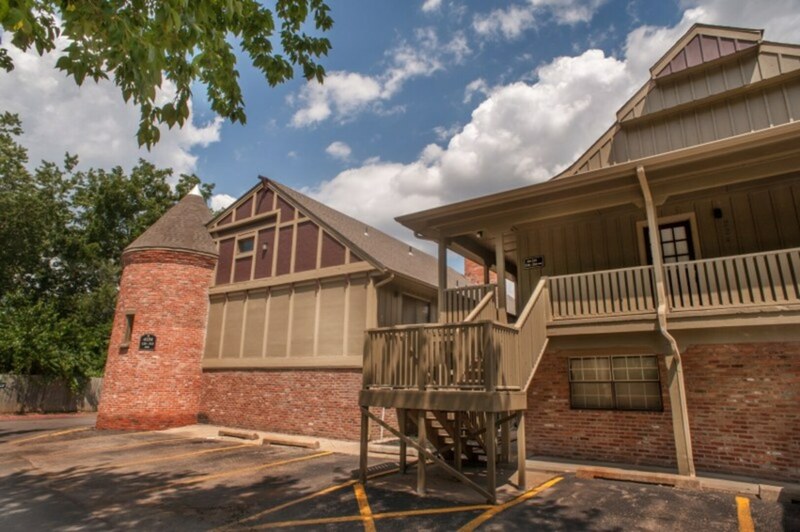 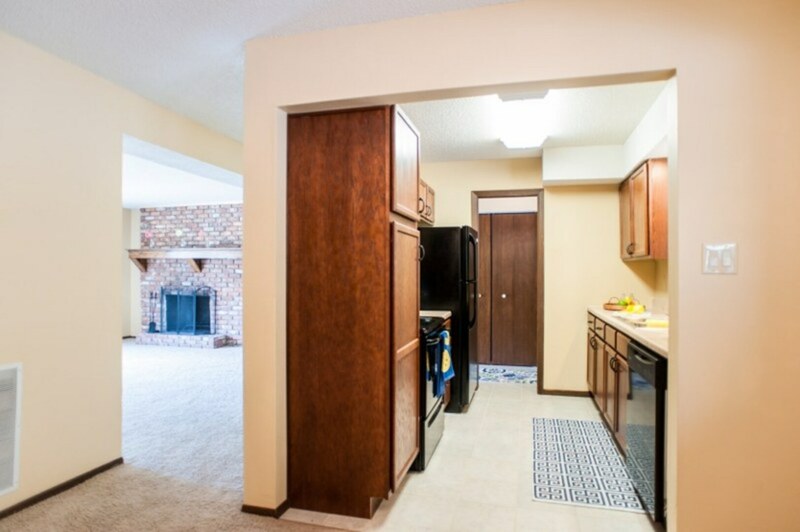 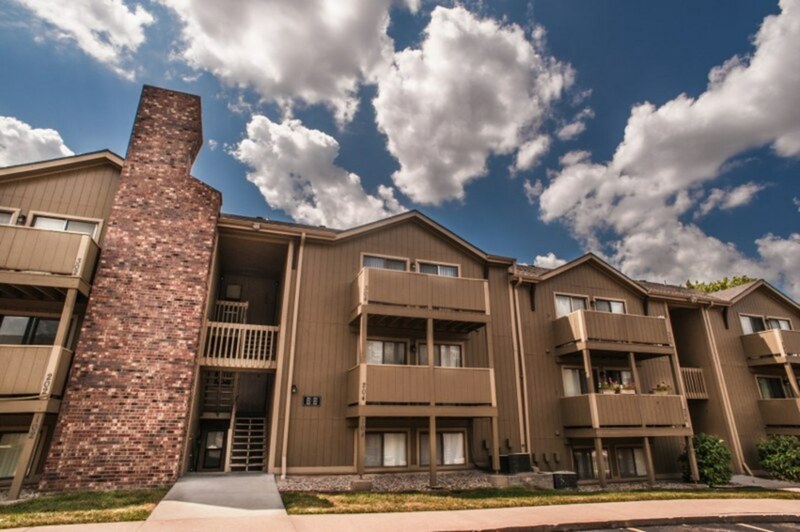 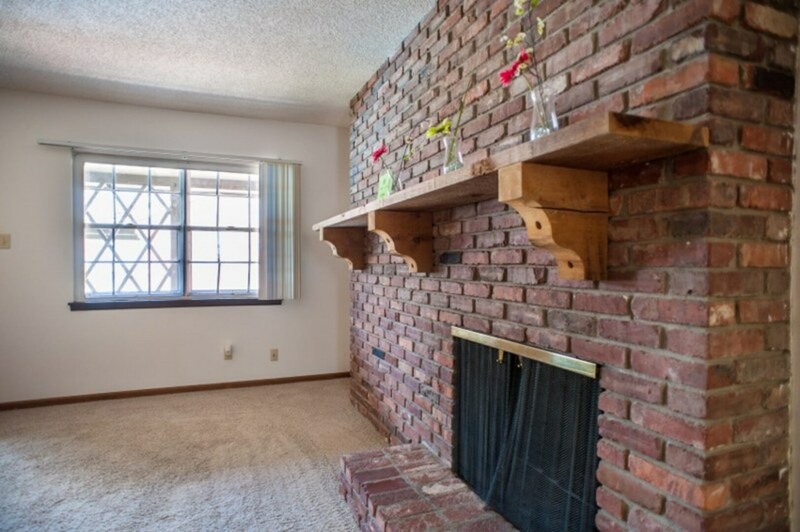 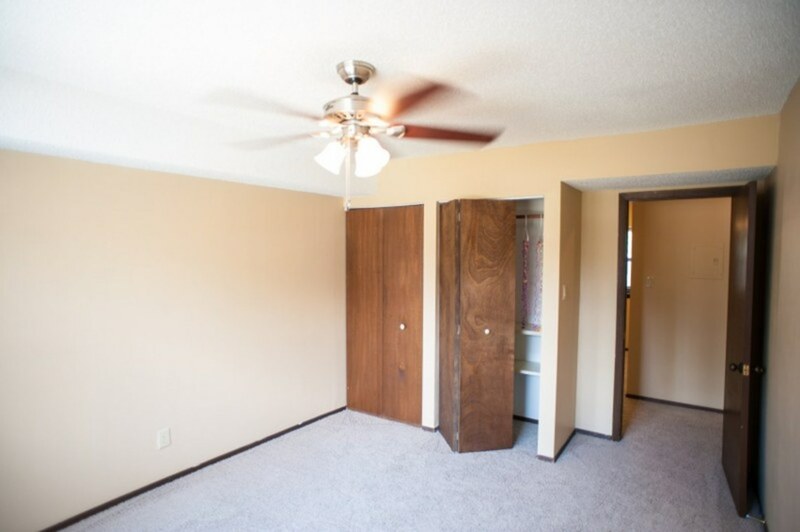 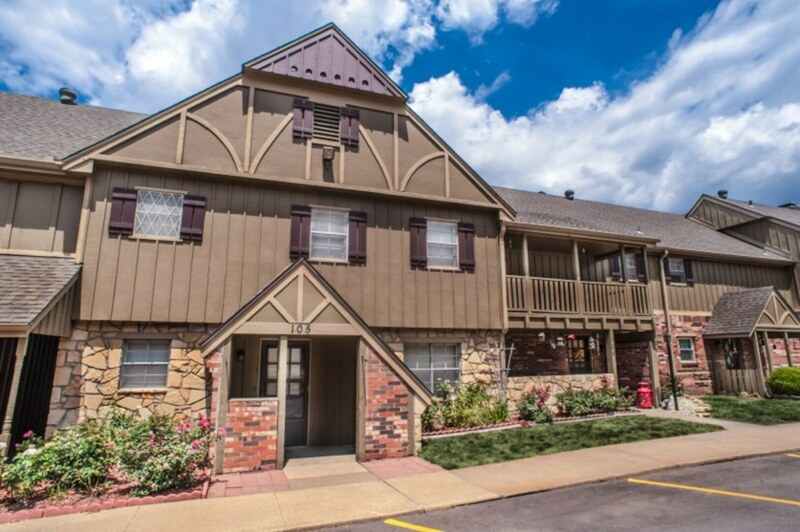 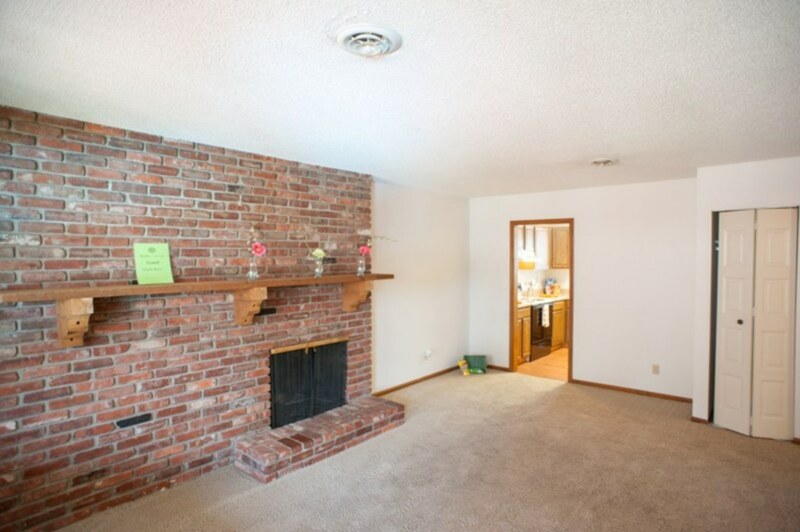 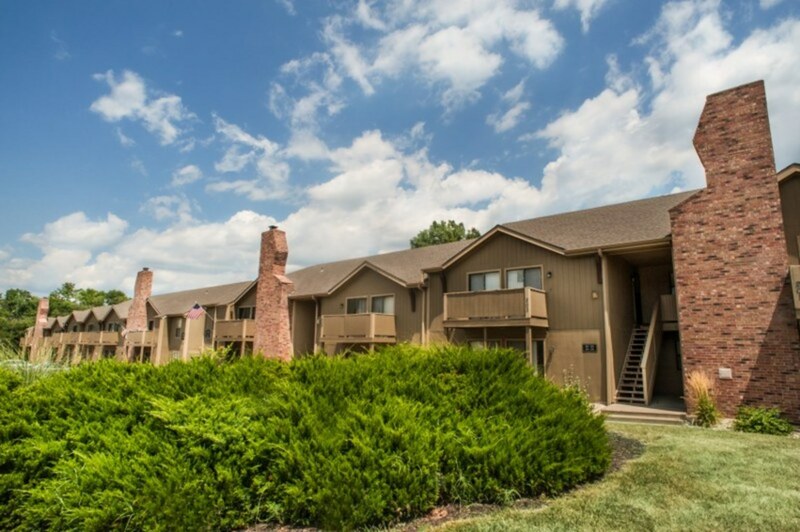 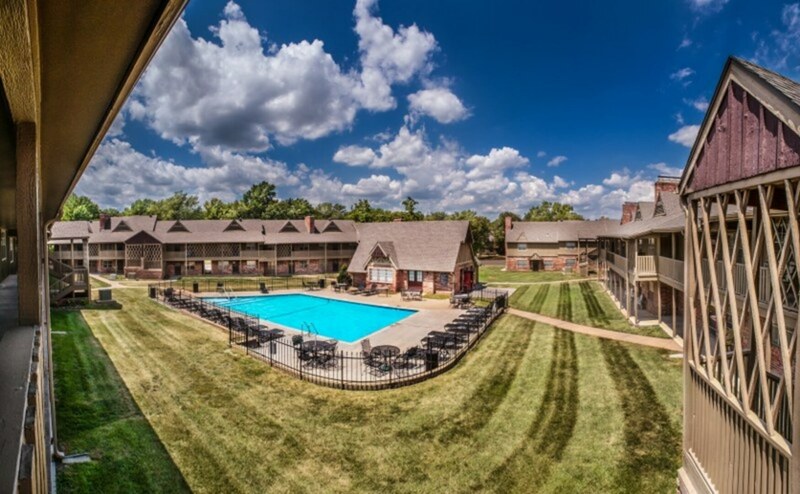 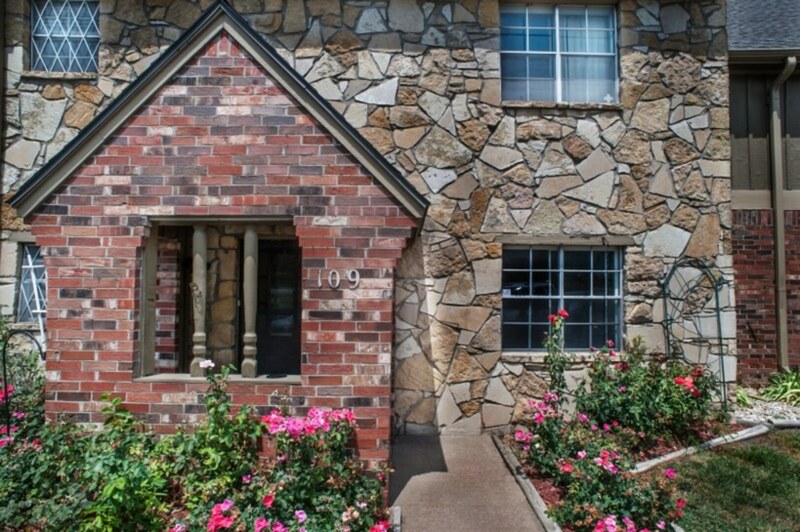 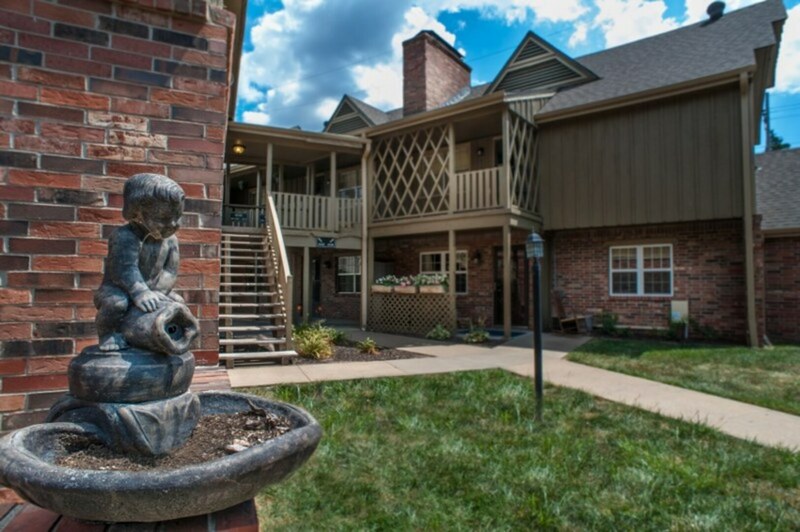 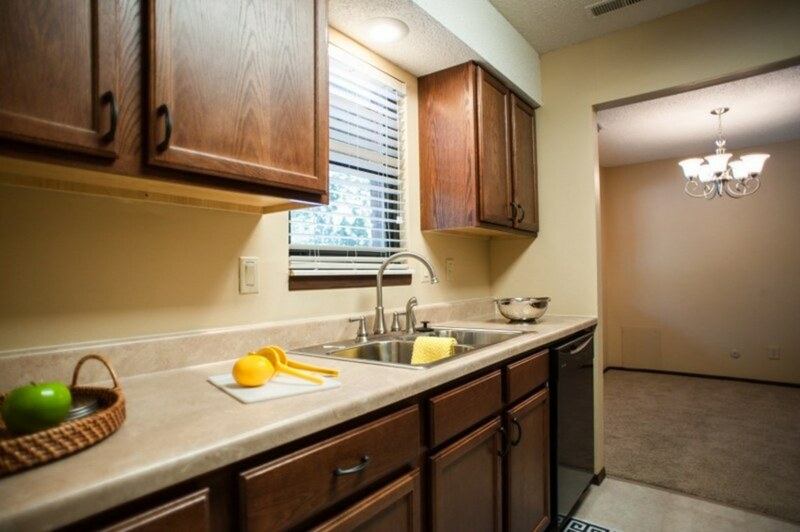 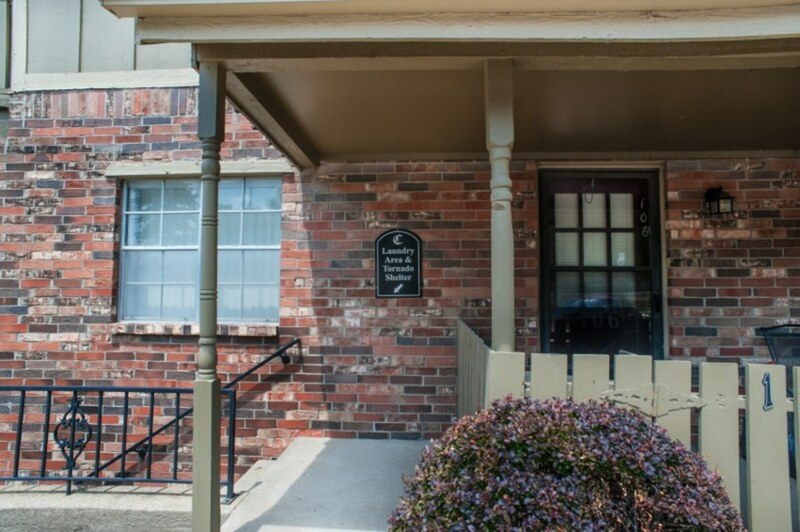 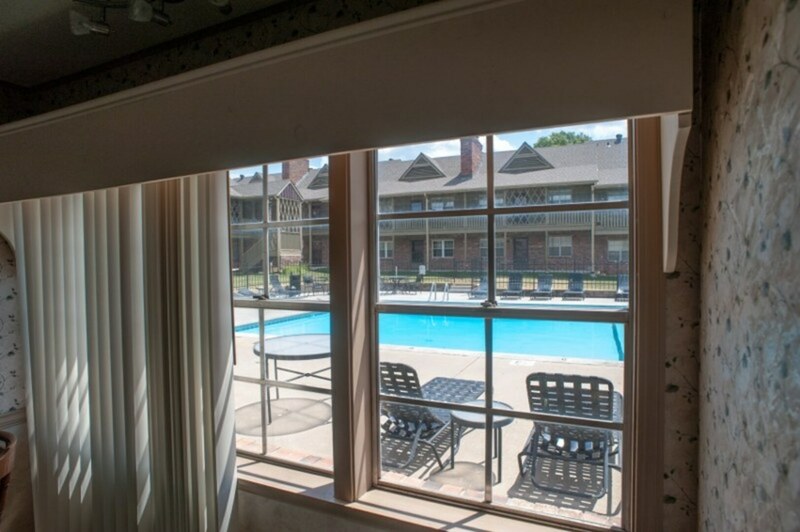 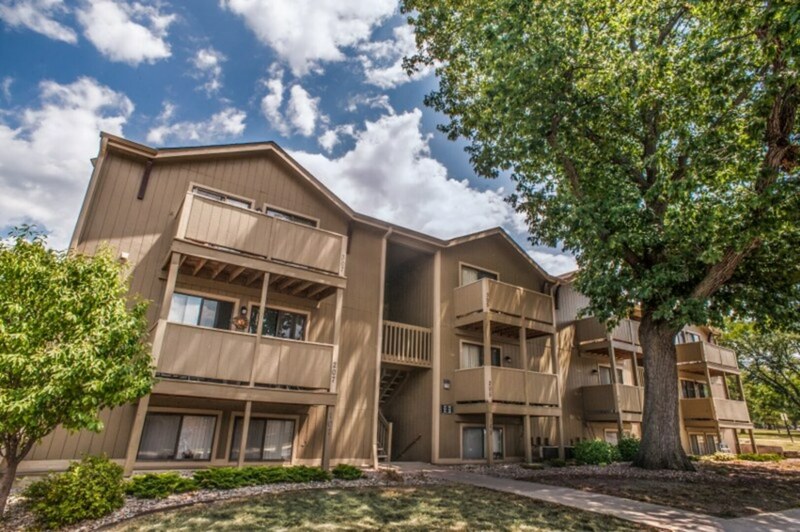 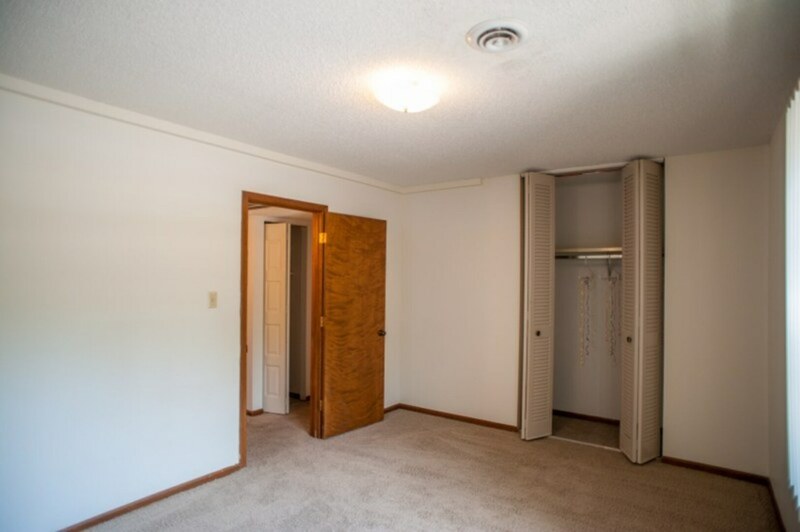 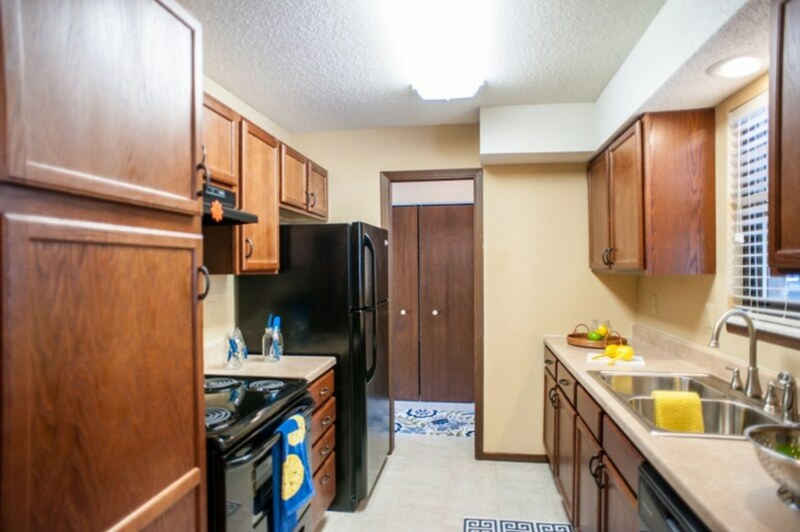 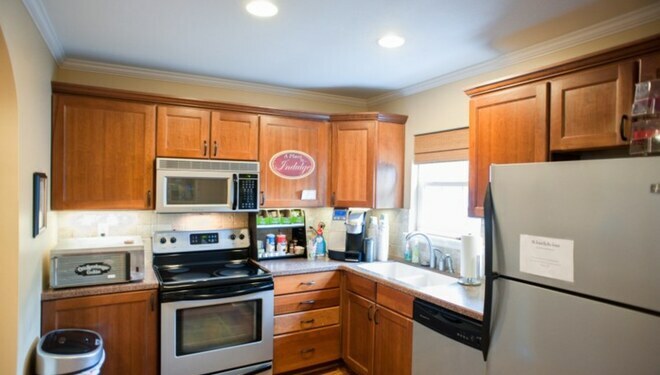 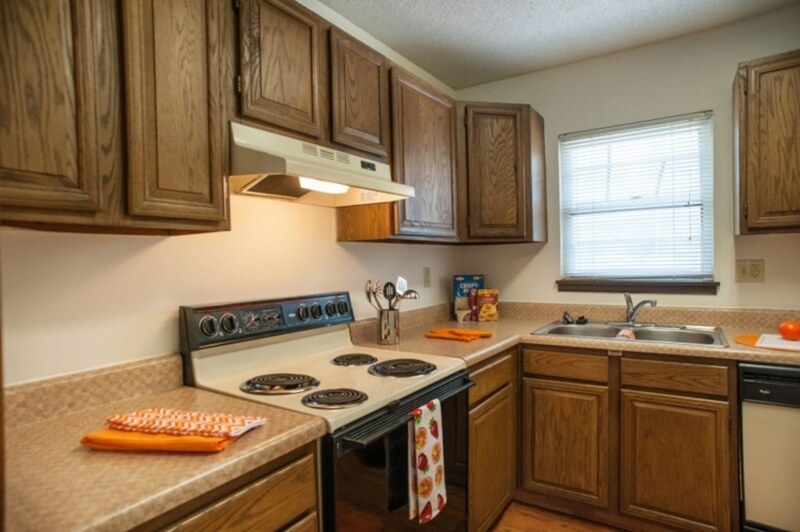 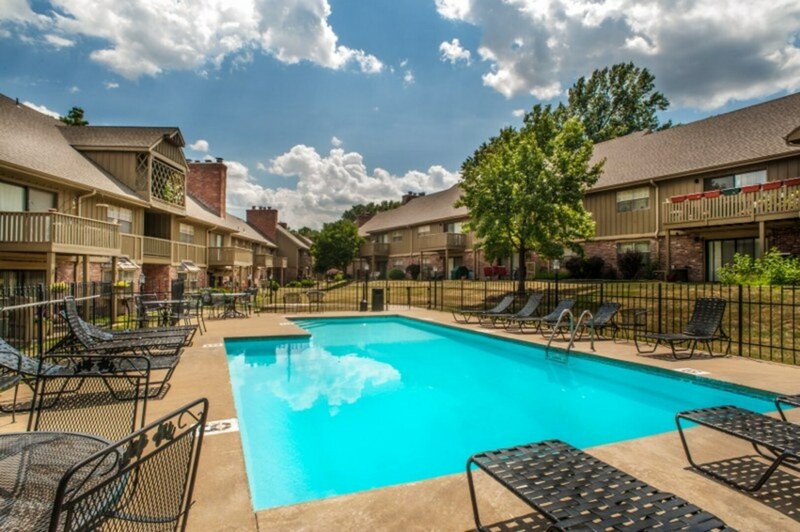 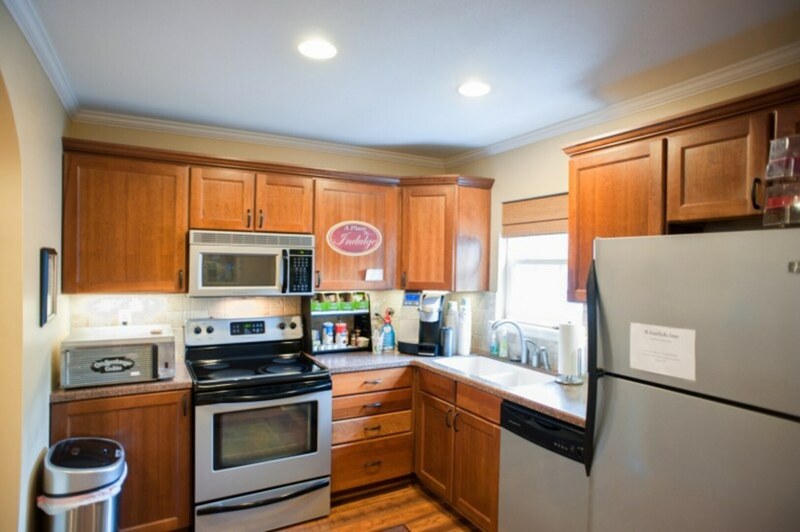 At Chalet, conveniently located in Topeka, Kansas, you can relax and enjoy our beautifully landscaped surroundings where walnut trees, seasonal flowers, and a tree-lined stream are right outside your door. 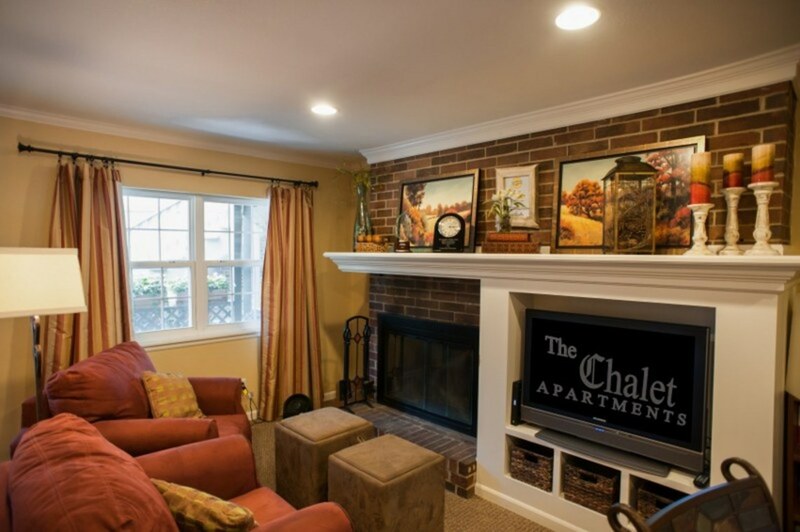 Chalet is a pet-friendly community- including large dogs! 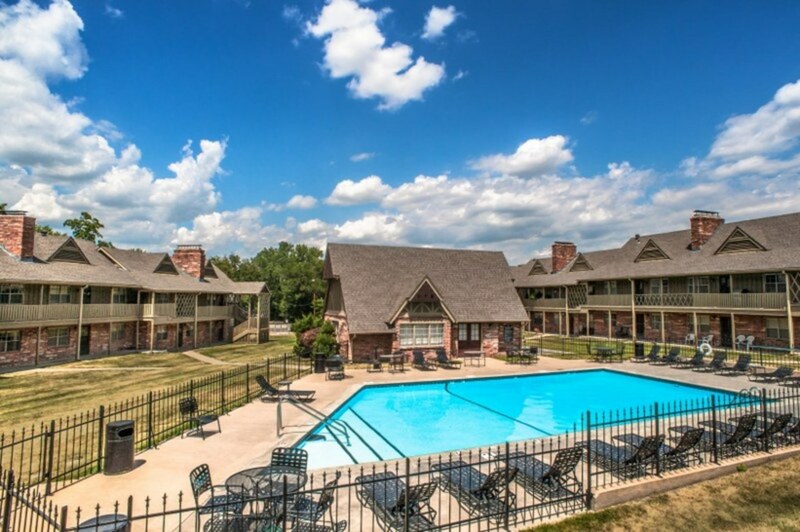 Please contact the office to answer any specific questions you may have regarding pricing and availability. 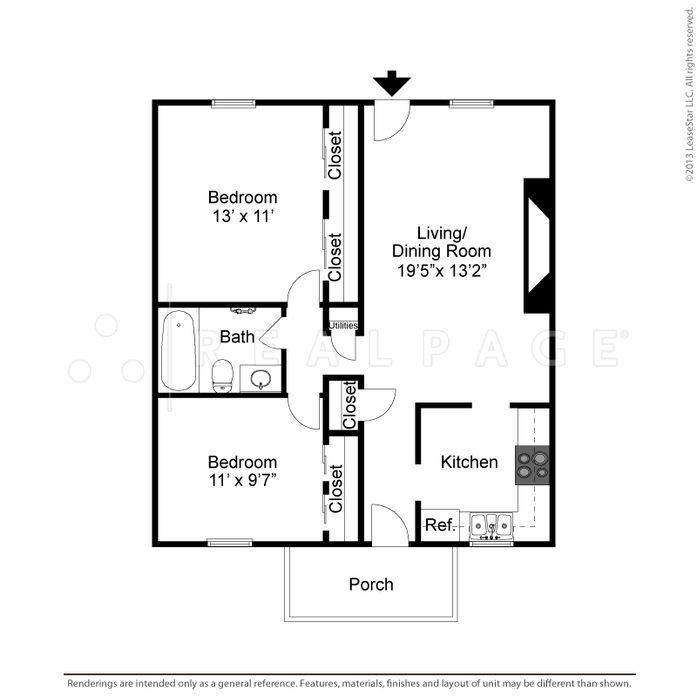 Prices are subject to availability and may change without notice. 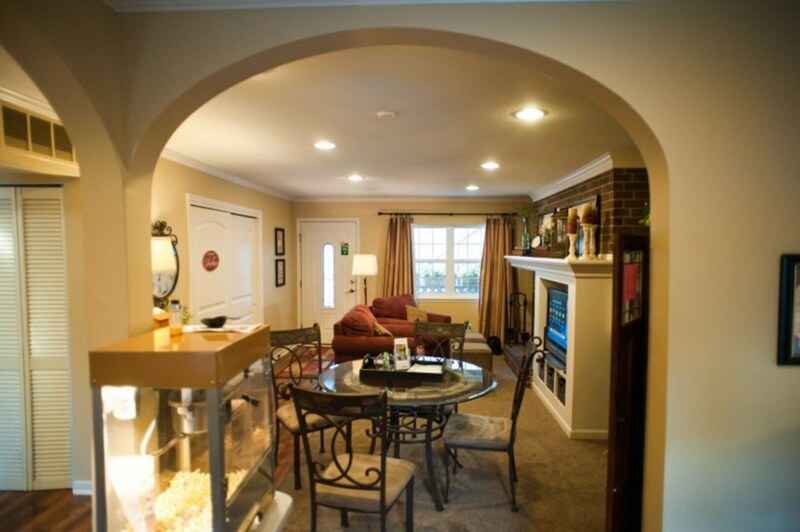 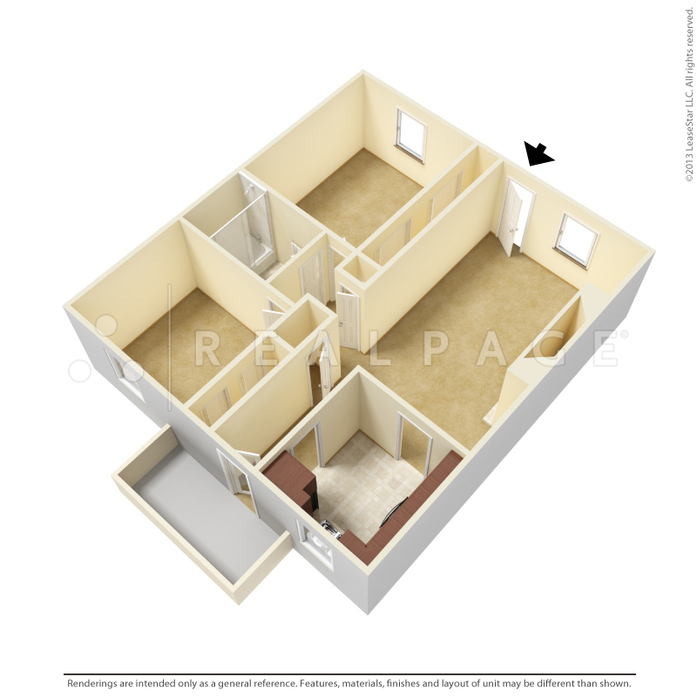 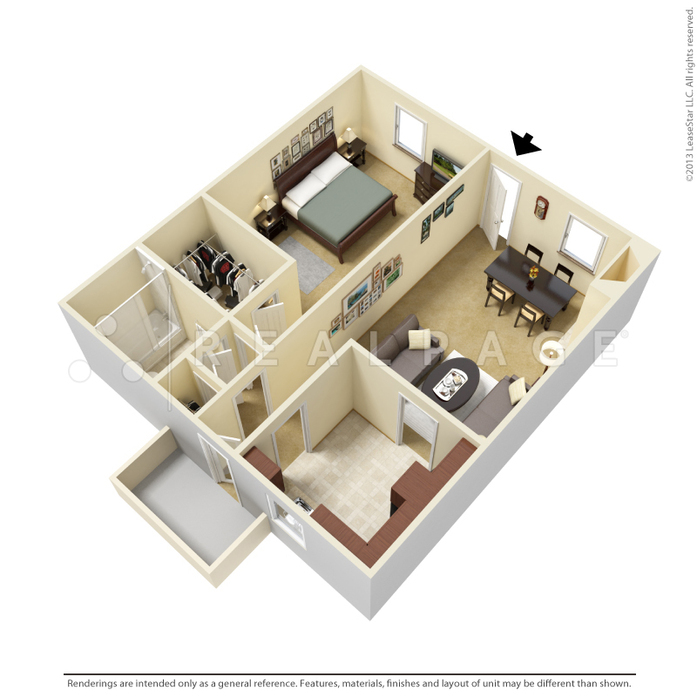 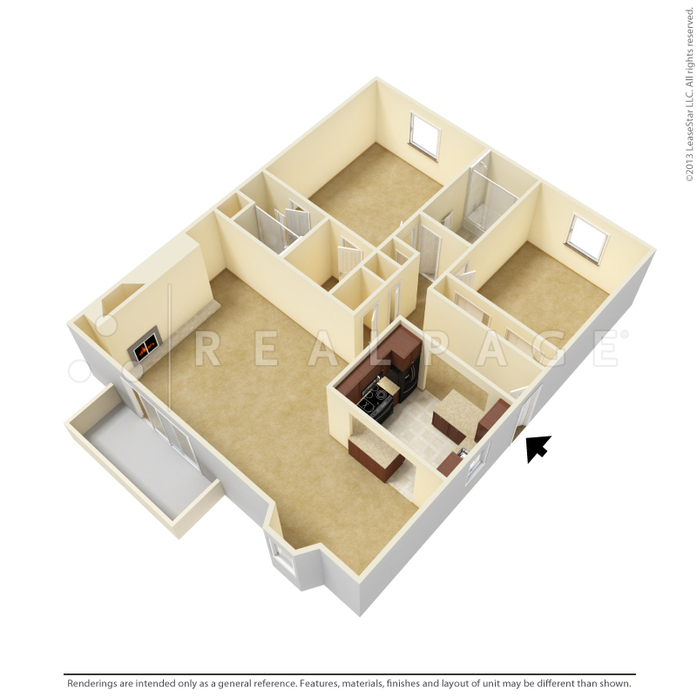 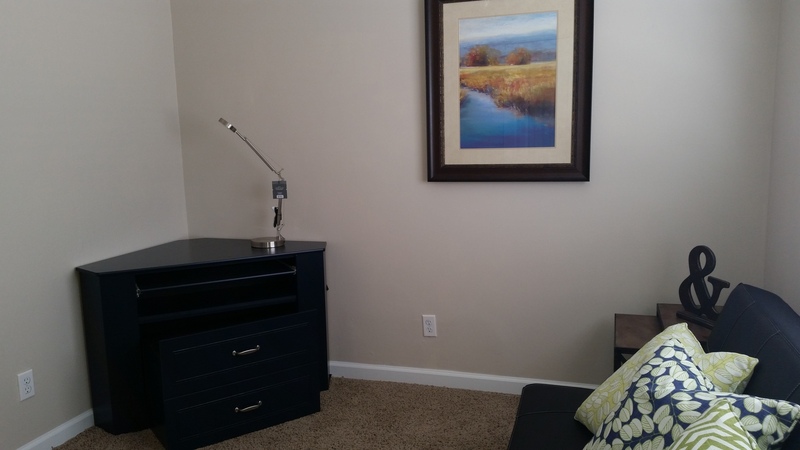 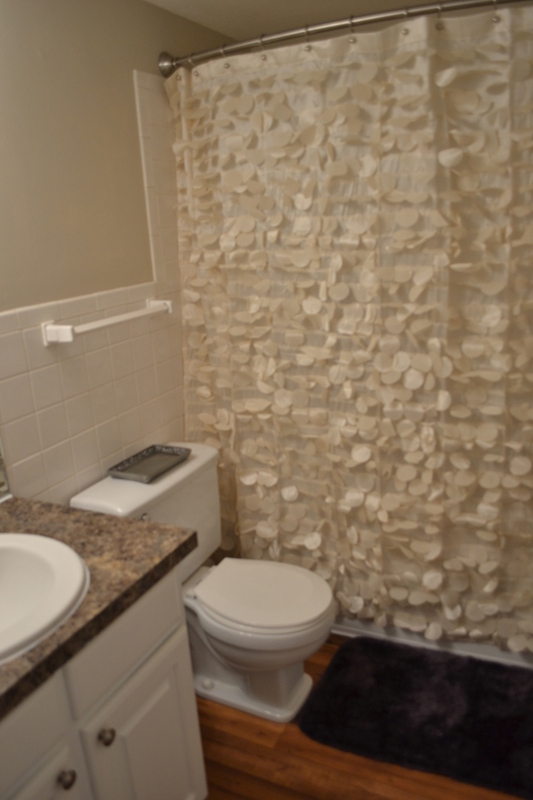 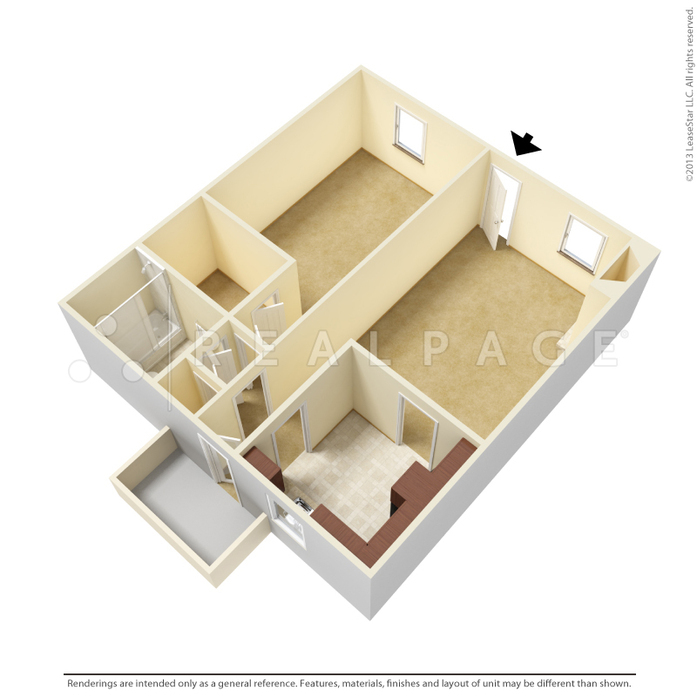 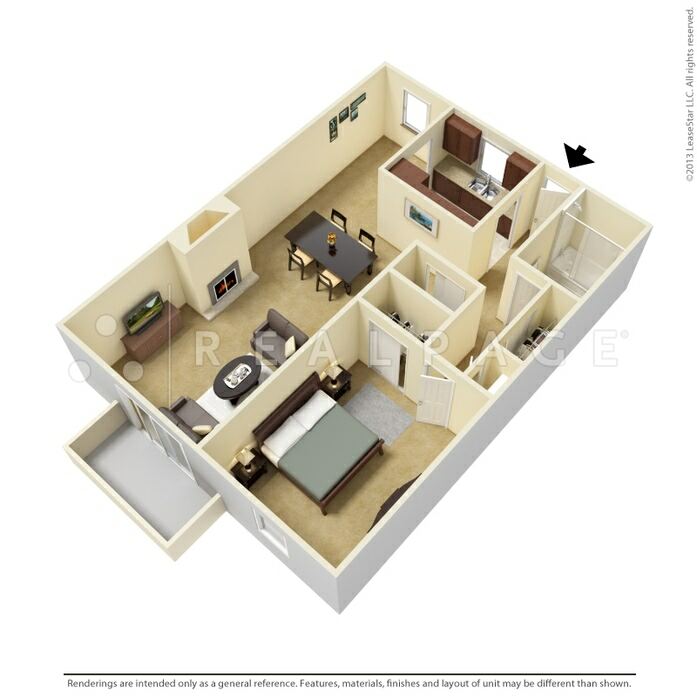 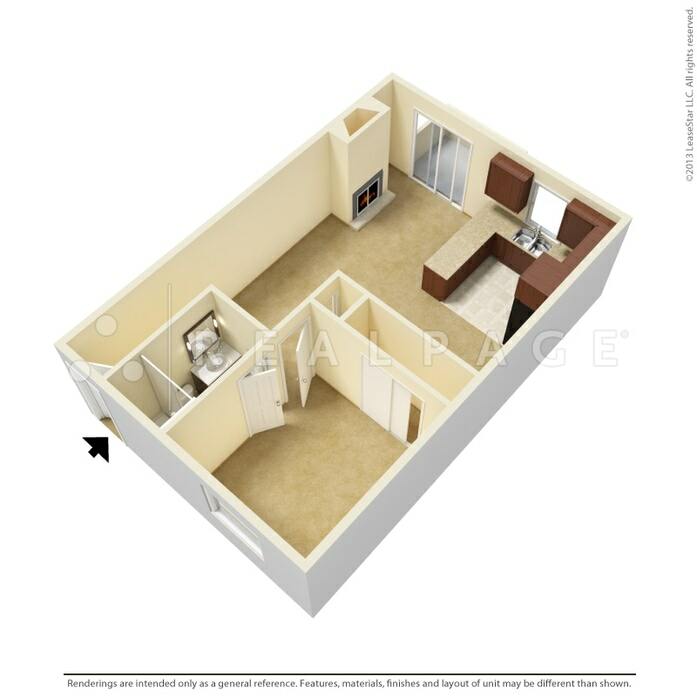 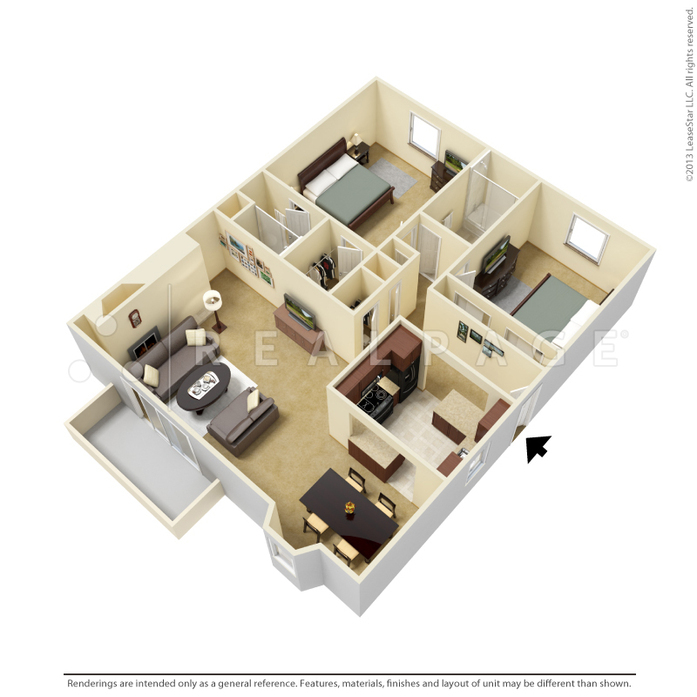 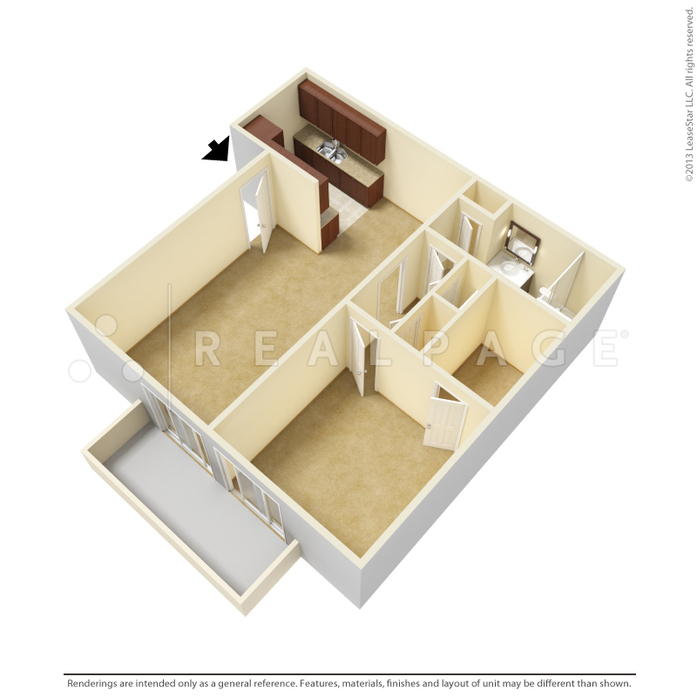 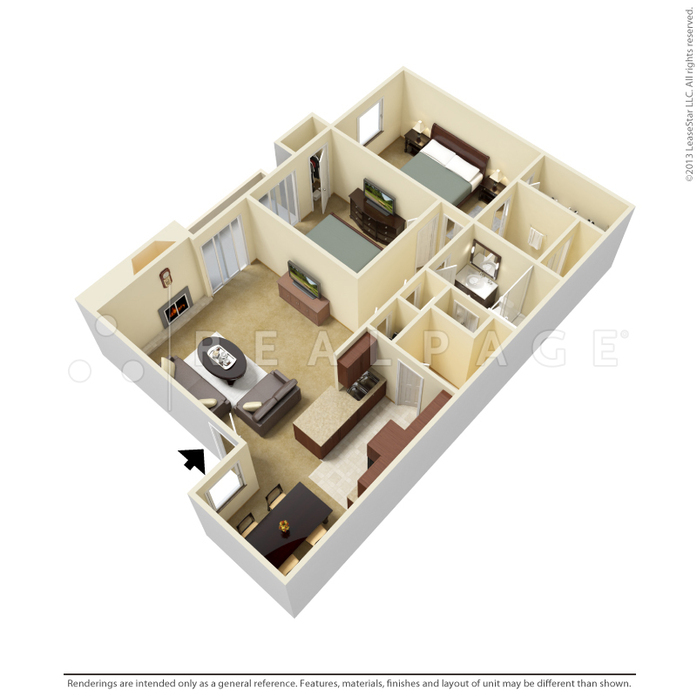 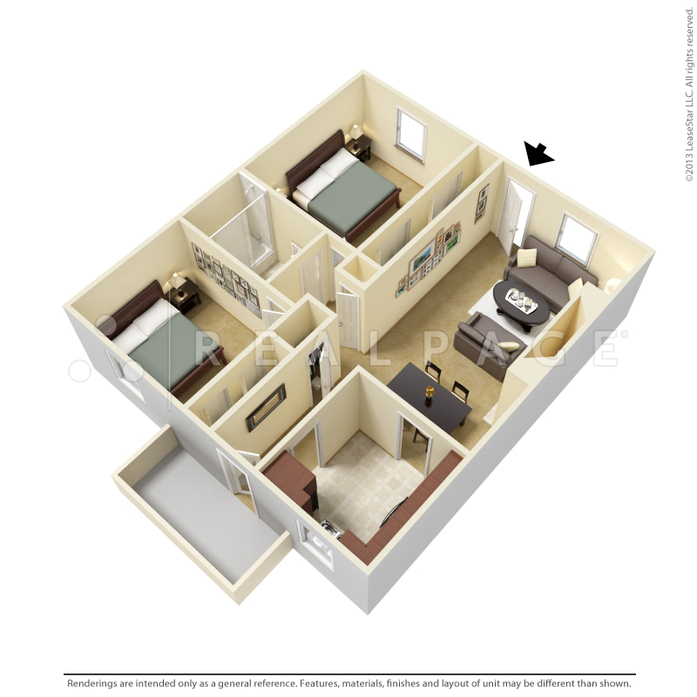 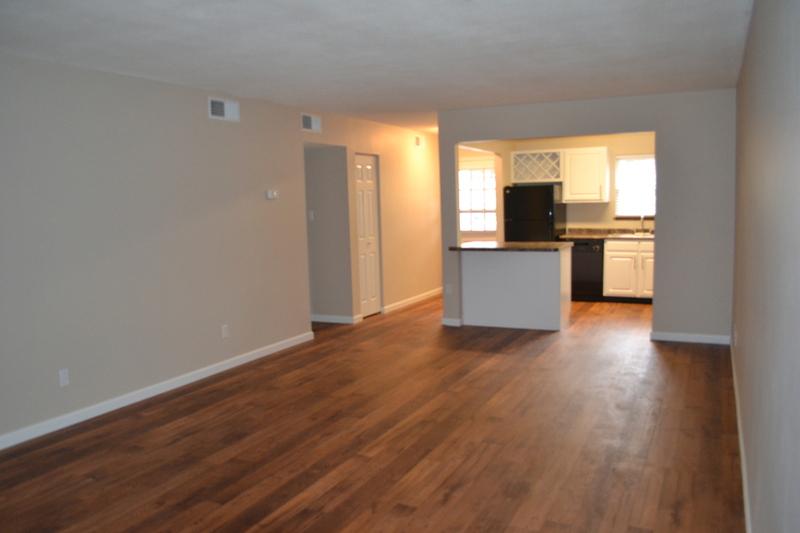 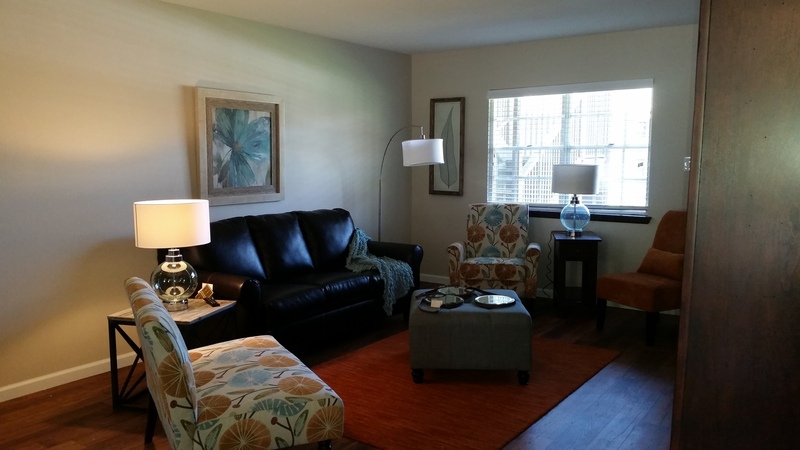 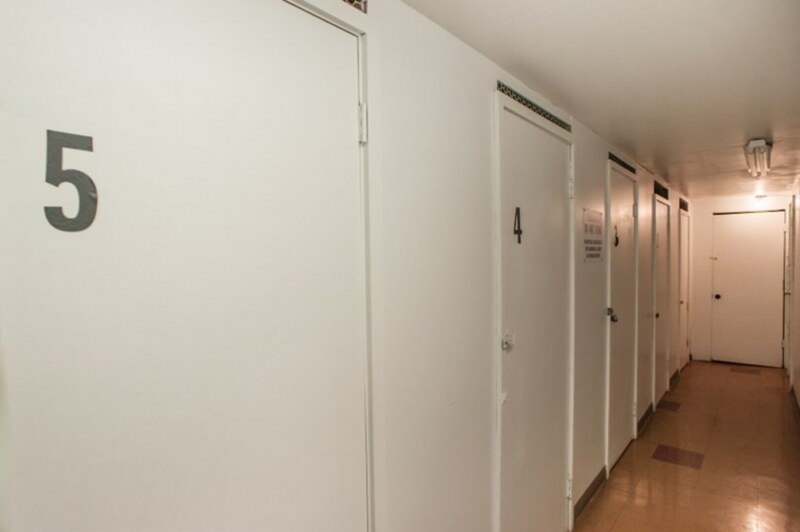 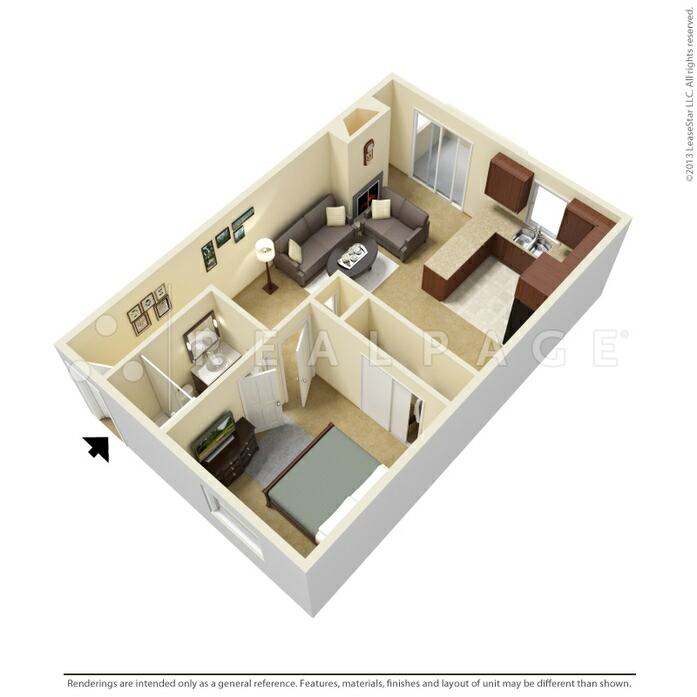 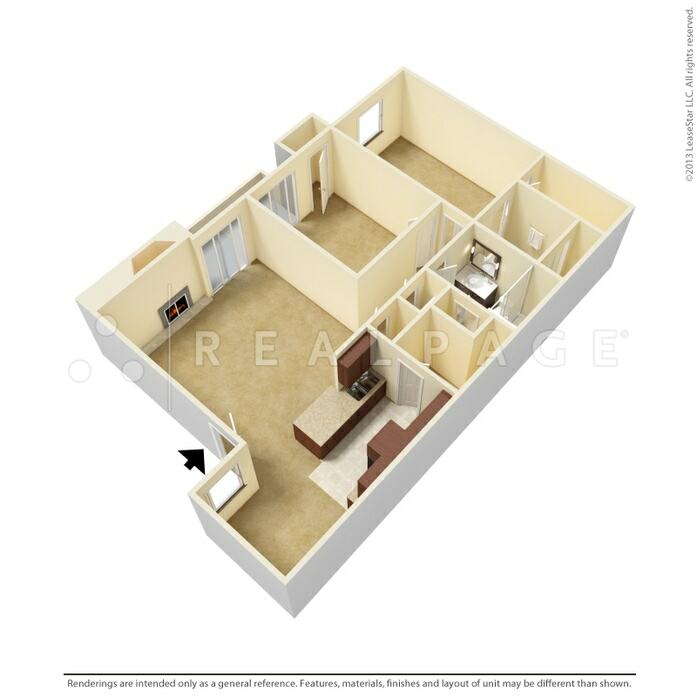 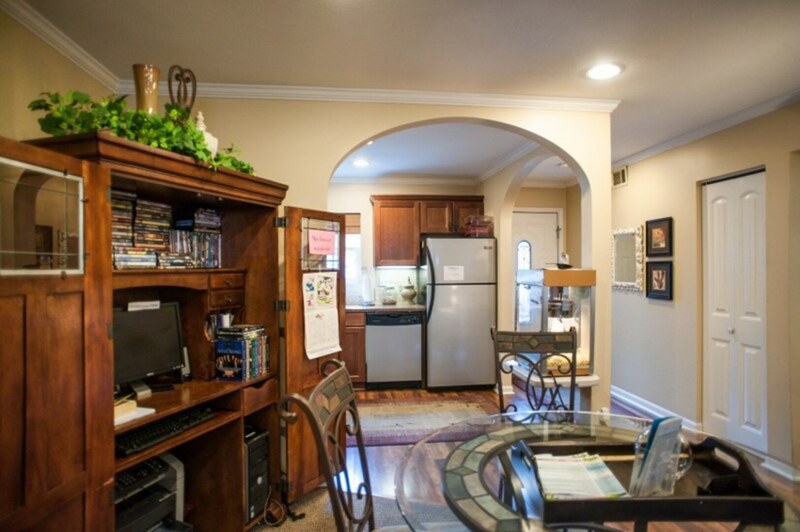 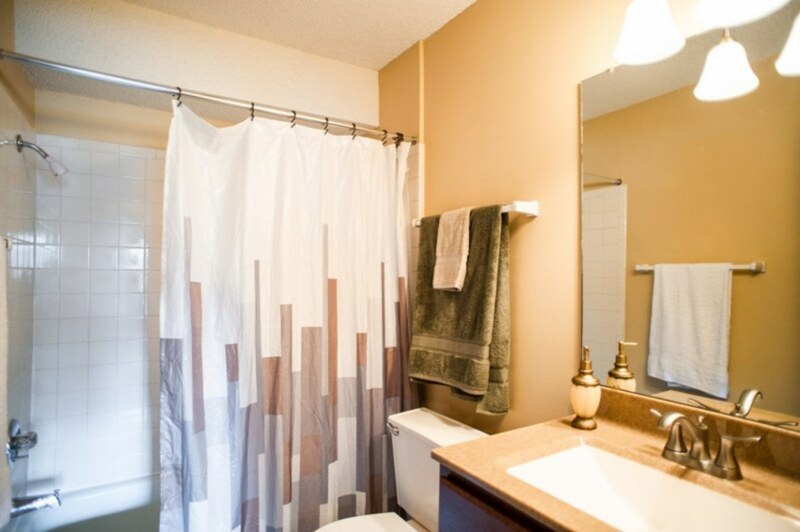 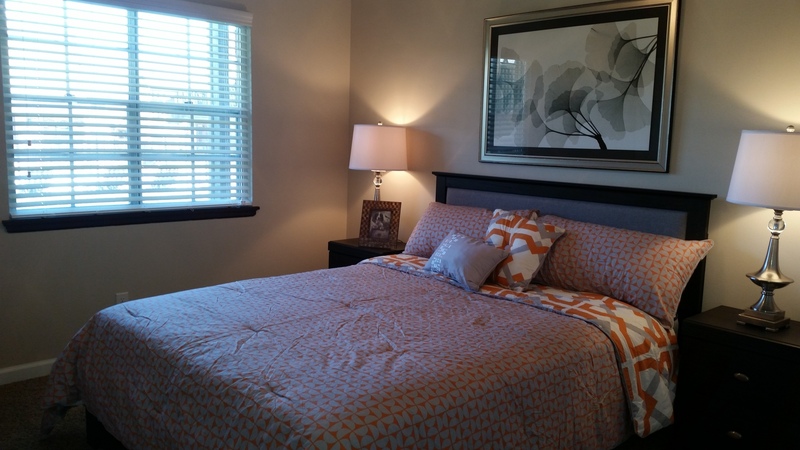 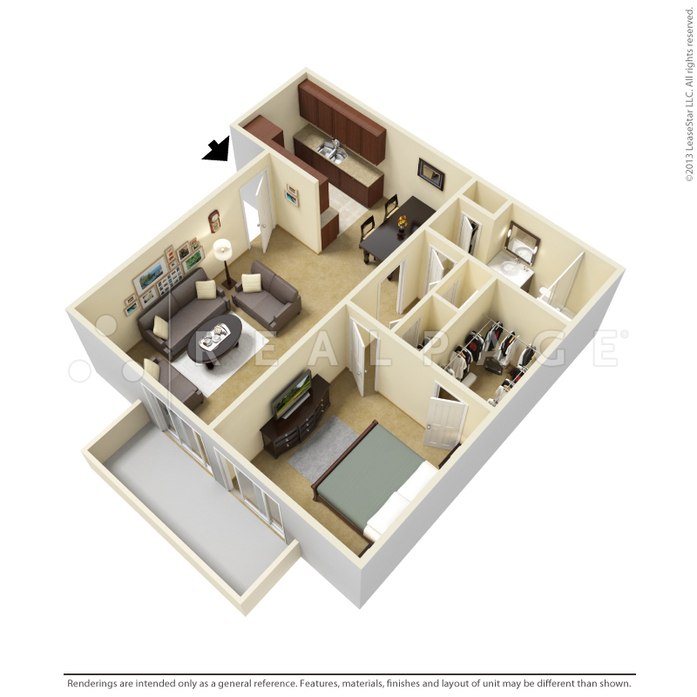 Cable / high-speed internet ready apts. 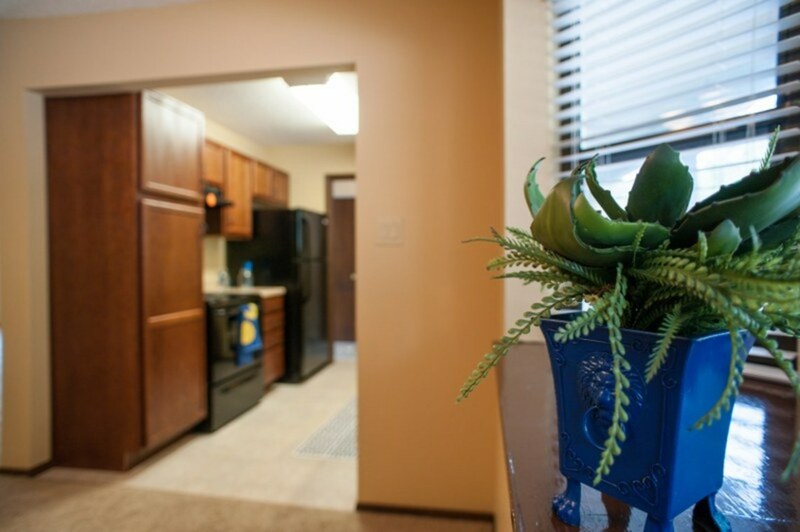 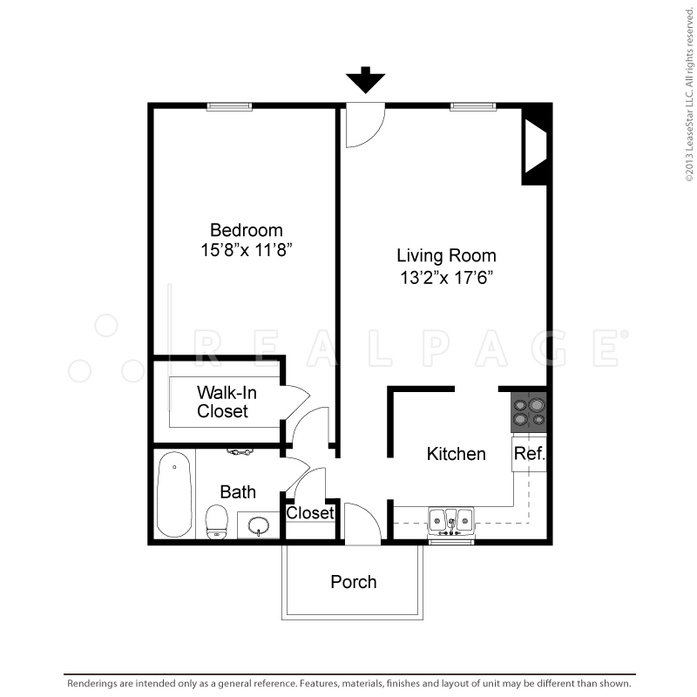 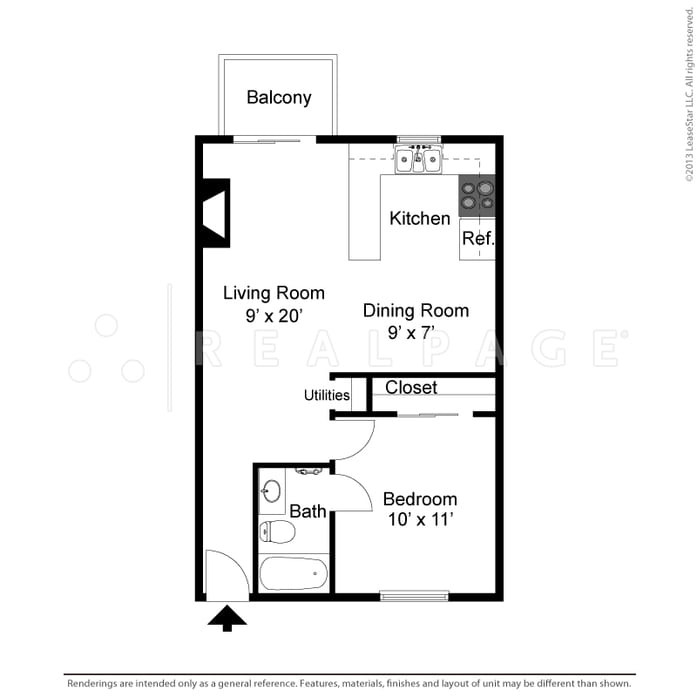 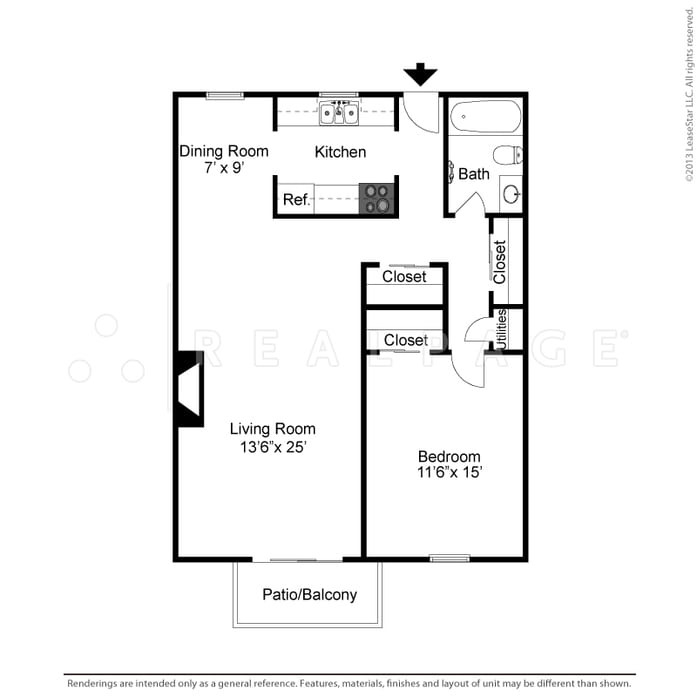 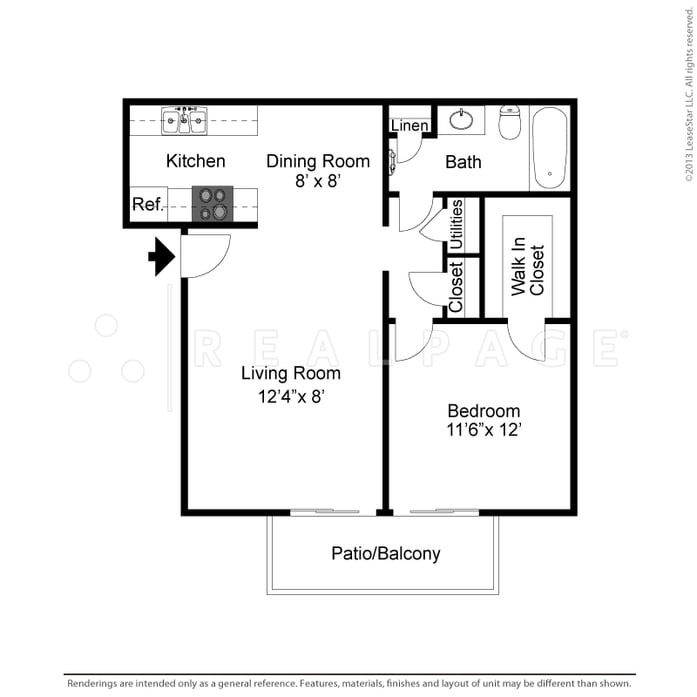 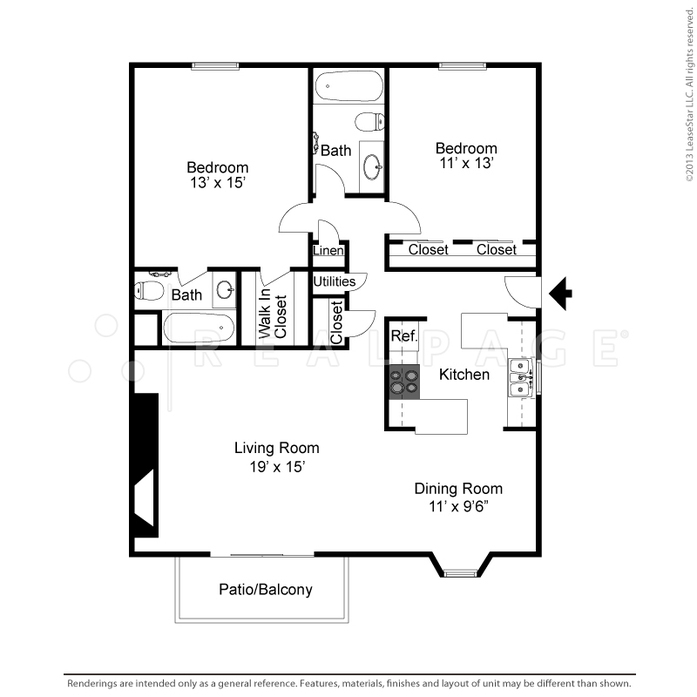 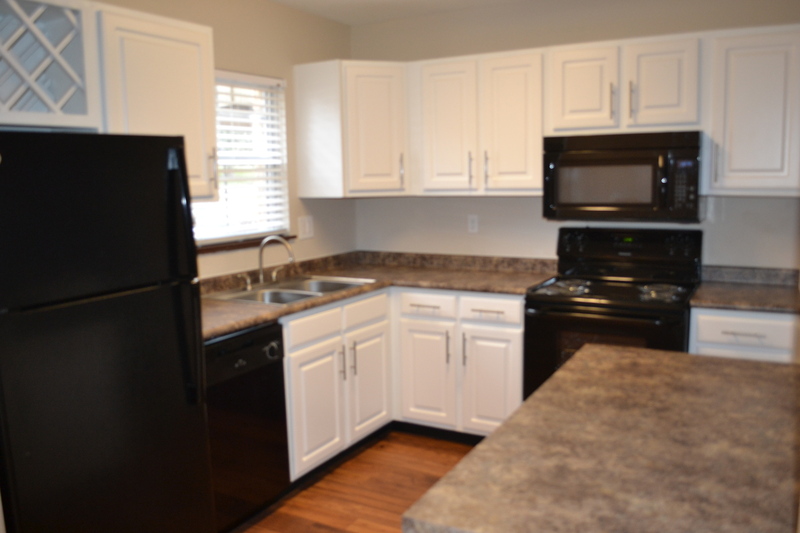 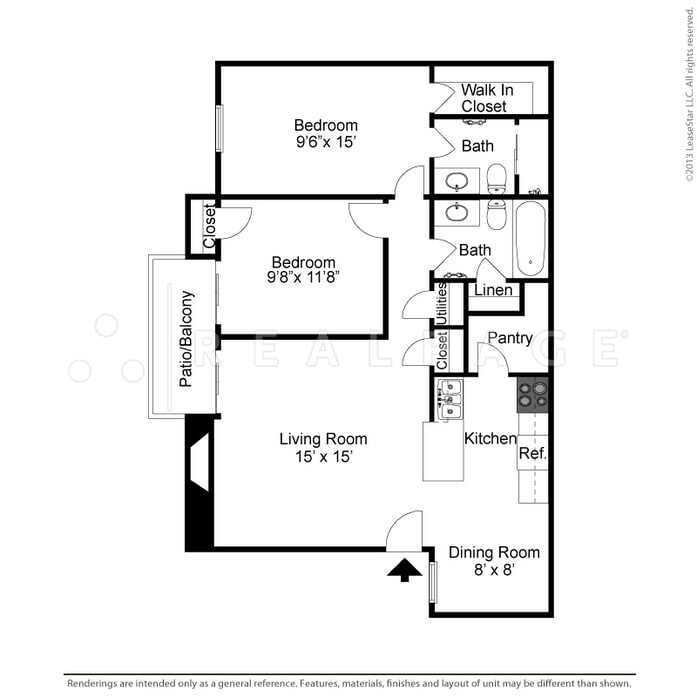 Lease Your New Home Today!